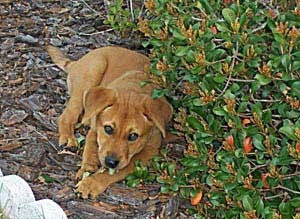 See those little daylilies growing off from the sides of your plants? 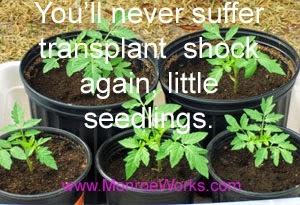 Snap them off and transplant to expand your garden for free. Here's how. Fill 5 inch containers with potting soil mix. 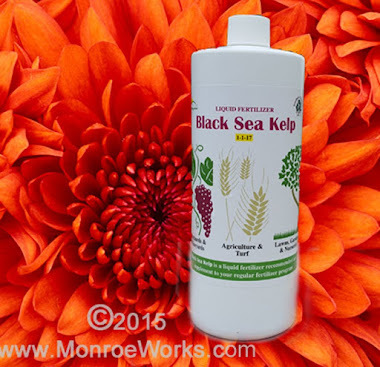 Break offshoots off when several leaves develop and there are some rudimentary roots forming. Plant deep enough to keep the plants upright. 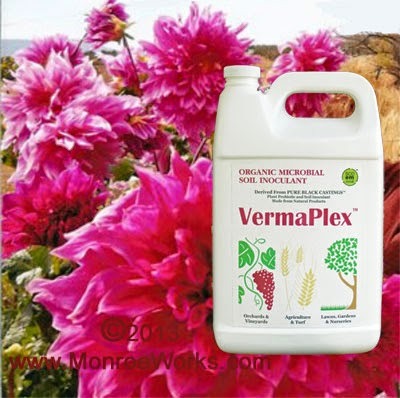 Moisten with VermaPlex ®mix (1 part VermaPlex® to 20 parts water) to stimulate root growth. Check daily and water if needed. Roots will begin growing rapidly. 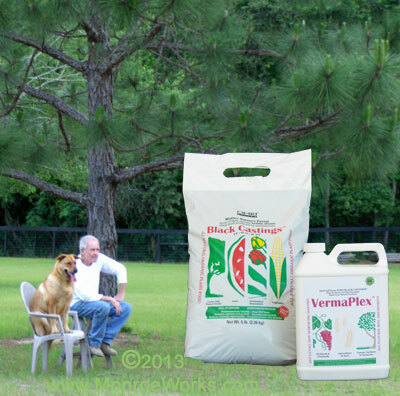 Apply VermaPlex®/water mixture in two weeks. 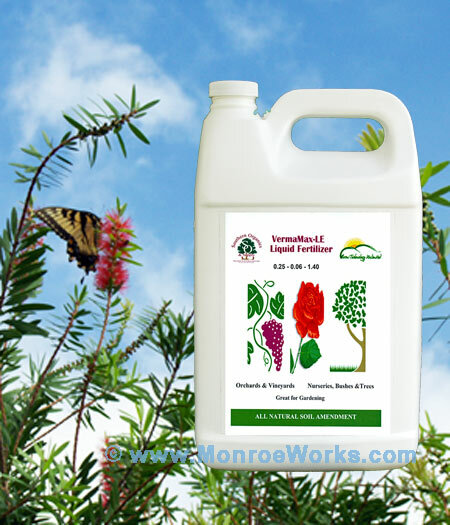 Transplant into your garden in the fall or early spring. And there you go - expand your daylily garden for free.